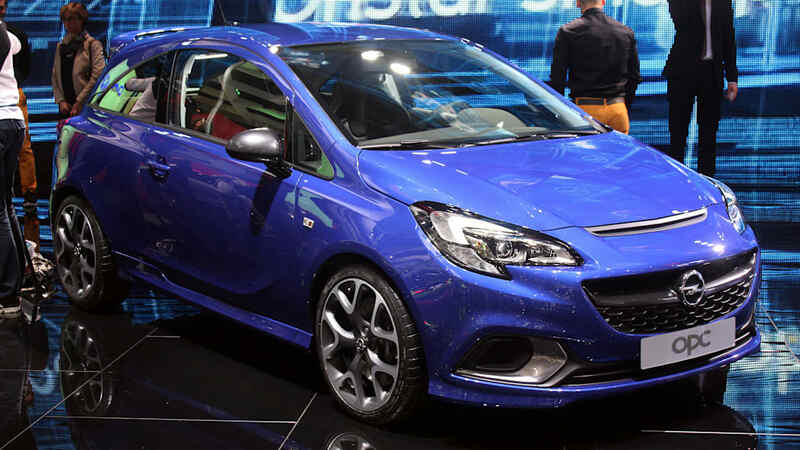 Opel is calling the Corsa OPC the "athlete of the small-car family," and it's hard to disagree. 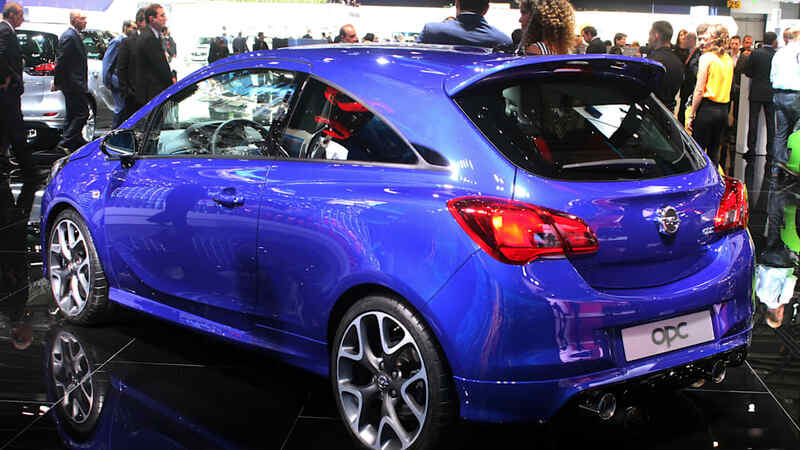 The hot hatch blasted into the Geneva Motor Show this week packing 207 horsepower and 207 pound-feet of torque, which allow it to sprint to 62 miles per hour in 6.8 seconds; that is almost half a second faster than the previous-generation OPC. 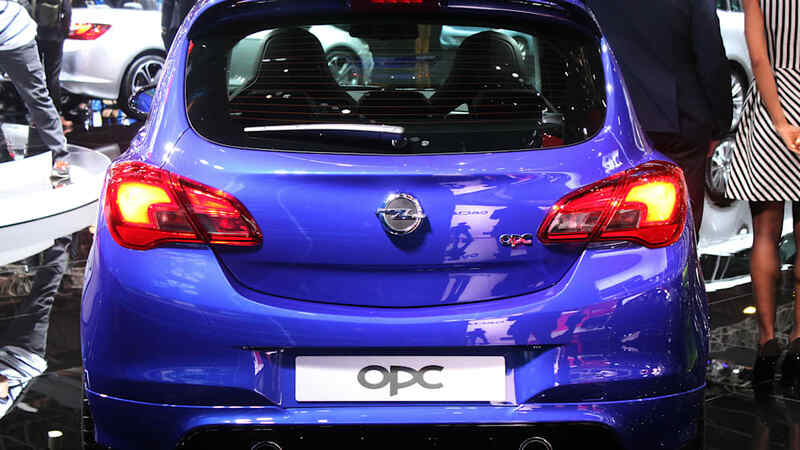 Tested on the Nurburgring, the OPC variant is billed as the fastest Corsa ever. The front-wheel-drive car draws power from a 1.6-liter turbocharged gasoline engine that's paired with a close-ratio six-speed gearbox. 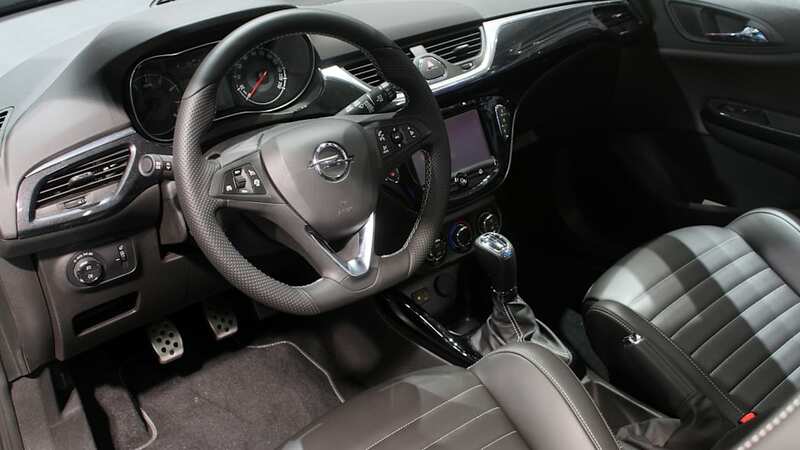 Inside are Recaro performance seats, General Motors' IntelliLink infotainment system and a leather, flat-bottomed steering wheel. 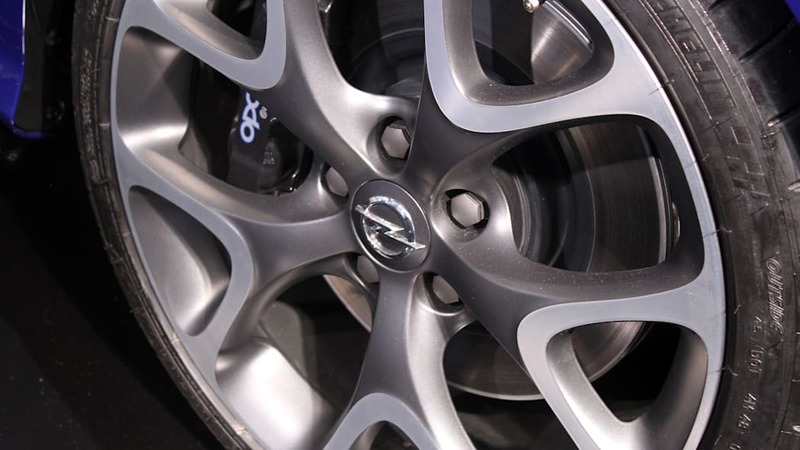 A performance pack adds 18-inch wheels wrapped in Michelin rubber, and stopping power comes from Brembo brakes. The pack also includes a multidisc differential lock that aids traction and a chassis tuned for an even sportier drive character. 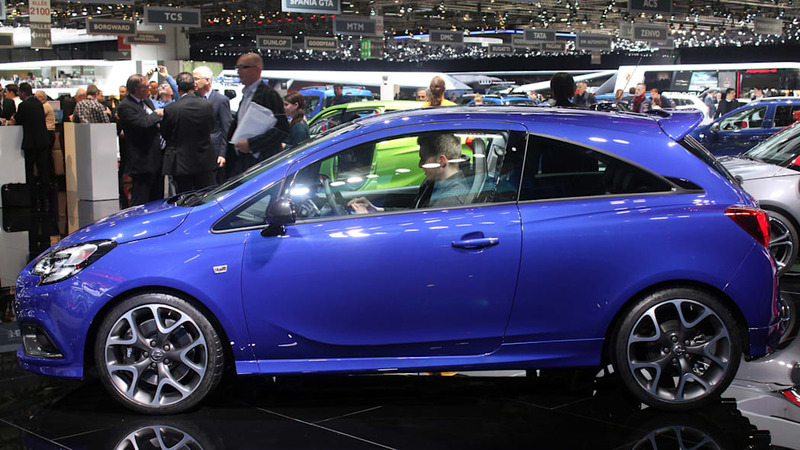 The Corsa OPC will reach European dealers later this spring. 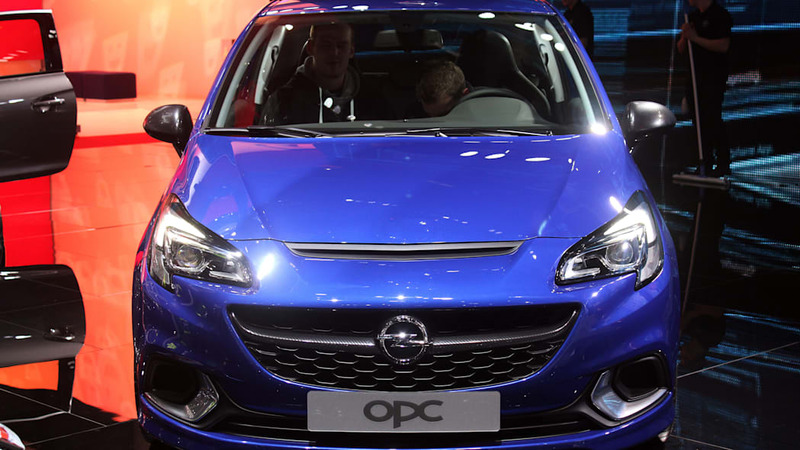 "The new Corsa OPC impressively proves how high our engineers have set the bar in the sporty small car segment. 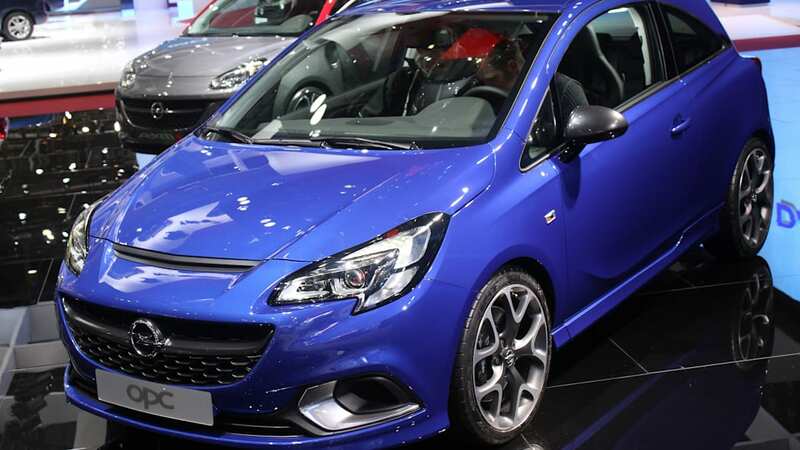 It is the fastest Corsa ever – validated on the Nürburgring. Yet our new high-performance athlete is not one cent more expensive. 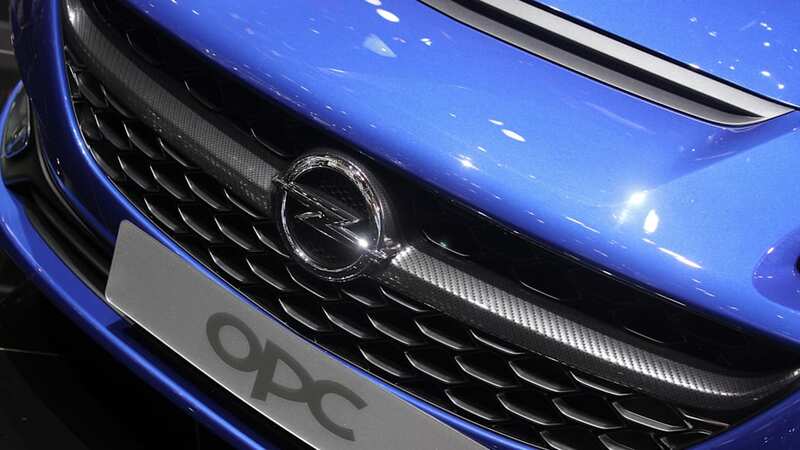 On the contrary, it offers even more than before: more power, more speed, more OPC feeling," says Peter Christian Küspert, Vice President Sales & Aftersales Opel Group, summing up the benefits for customers. 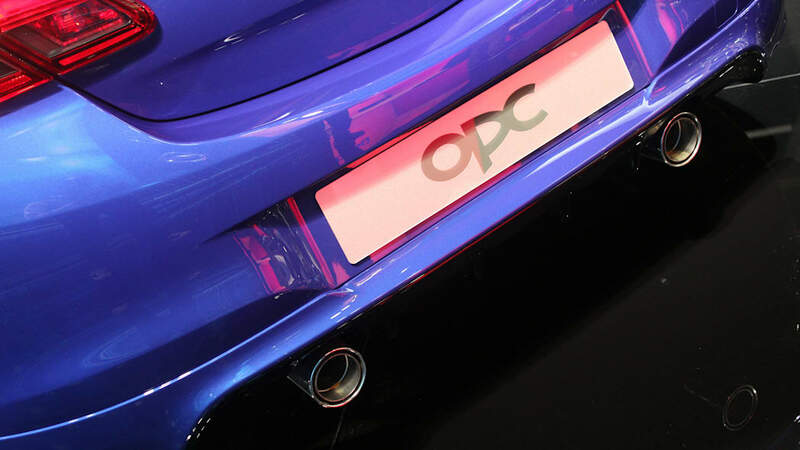 "And for those who want to pack even more OPC feeling into the production version, we offer the OPC Performance Package – the ultimate in sportiness in this class." 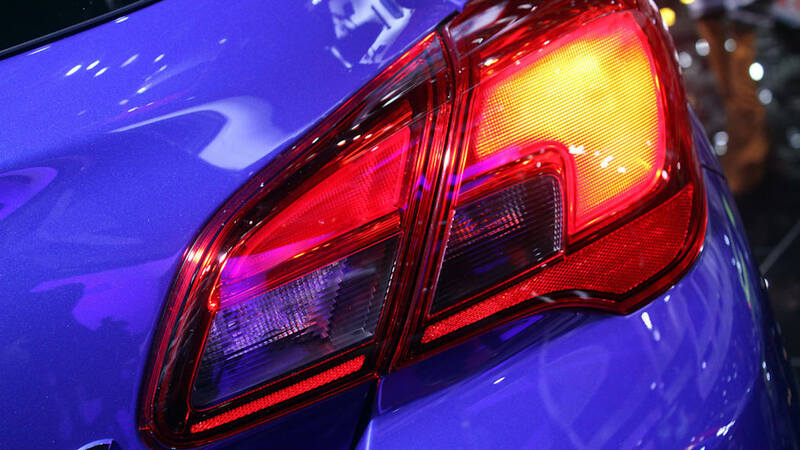 The Corsa OPC is the athlete of the small car family. It makes this clear with its characteristic design featuring large air intakes, a bold, distinctive hood, prominent rear spoiler and twin-pipe Remus exhaust system. 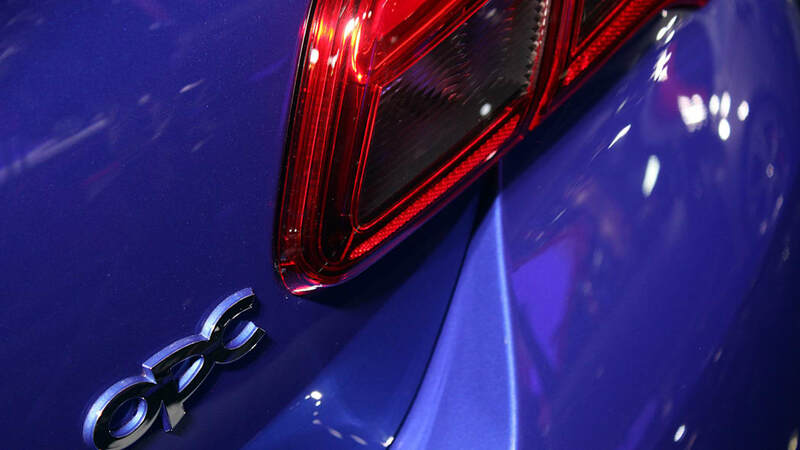 The tailpipes add further acoustic emphasis to the 1.6-liter turbo gasoline engine's performance potential. Compared to its predecessor, it boasts 15 hp higher output and up to 50 Nm higher torque, enabling impressive sprints. 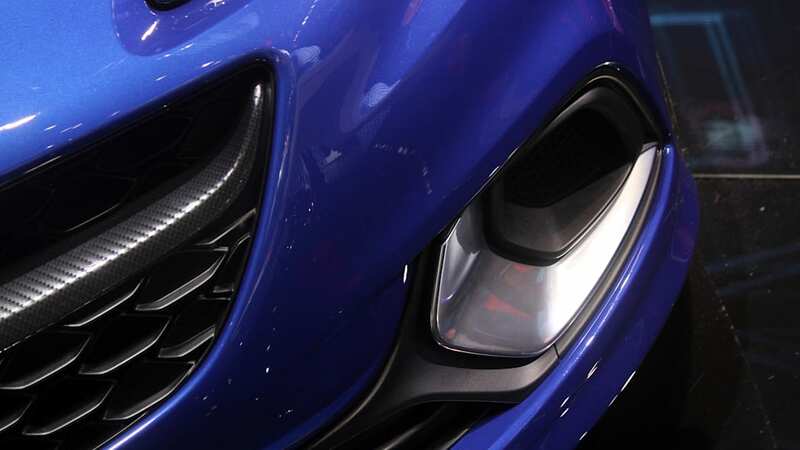 The new Corsa OPC accelerates from zero to 100 km/h in 6.8 seconds according to latest data – almost a half-second faster than the Corsa OPC from the previous generation. When overtaking in fifth gear, the new edition needs three-tenths of a second less, now just 6.4 seconds from 80 to 120 km/h. Maximum speed is also boosted by 5 km/h and now reaches up to 230 km/h. These figures are comparable to the existing OPC Nürburgring Edition – but for an amazing 4,000 euros less. 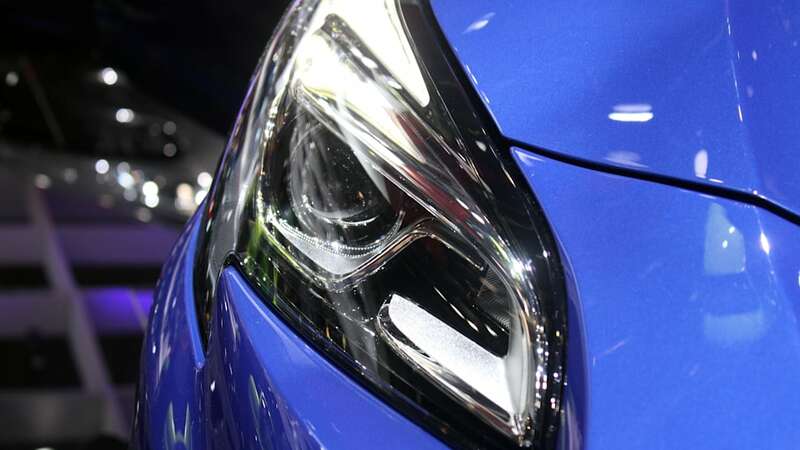 The new Corsa OPC brings its performance to the road safely and solidly thanks to innovative Frequency Selective Damping (FSD) technology. Experienced drivers can even switch off the ESP completely when pushing the vehicle to its limits. Like all Opel OPC models, the new Corsa also successfully completed an extensive testing program on the most challenging race track in the world – the Nürburgring Nordschleife. The new Corsa OPC interior also creates a sporty ambience. 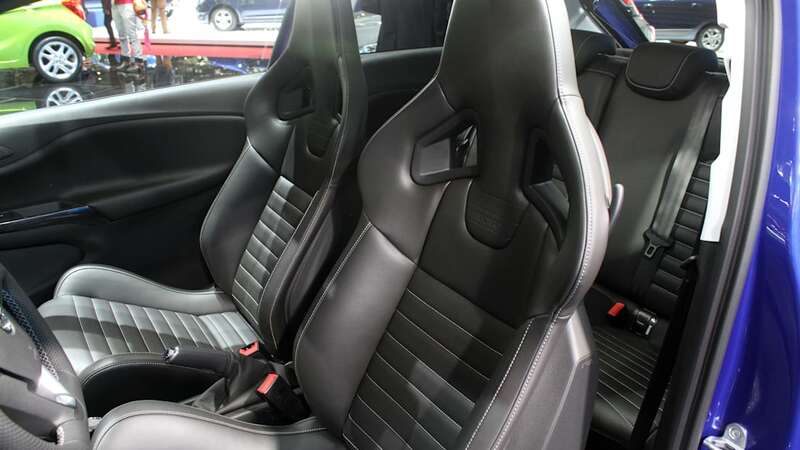 Recaro performance seats, which offer passengers optimum side support even in the most demanding maze of corners, are prominent. 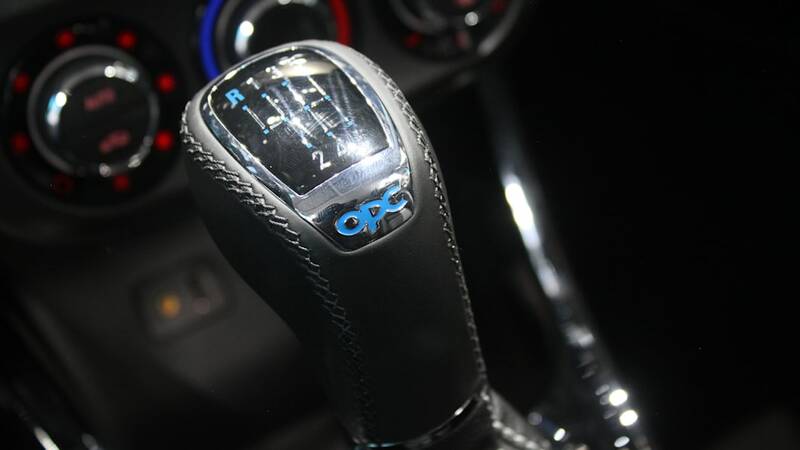 The leather steering wheel, flattened at the bottom, the OPC gear knob for the short ratio six-speed gearbox and the sports pedals along with the instruments in characteristic OPC design complete the interior. 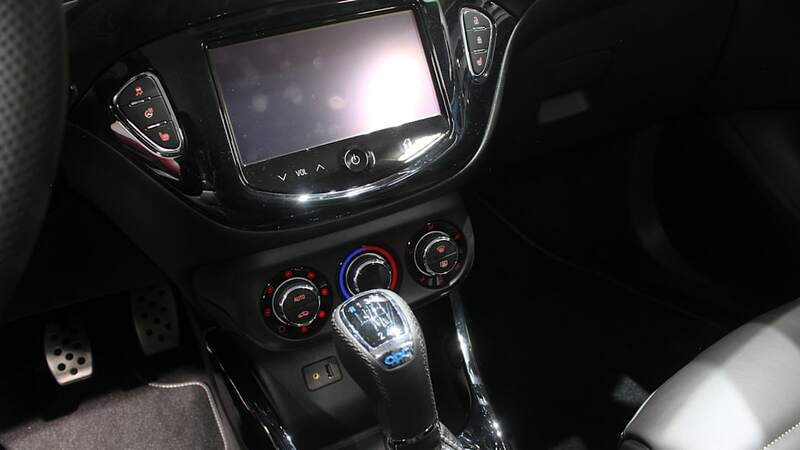 In addition, even these sporty drivers do not have to forego outstanding connectivity. 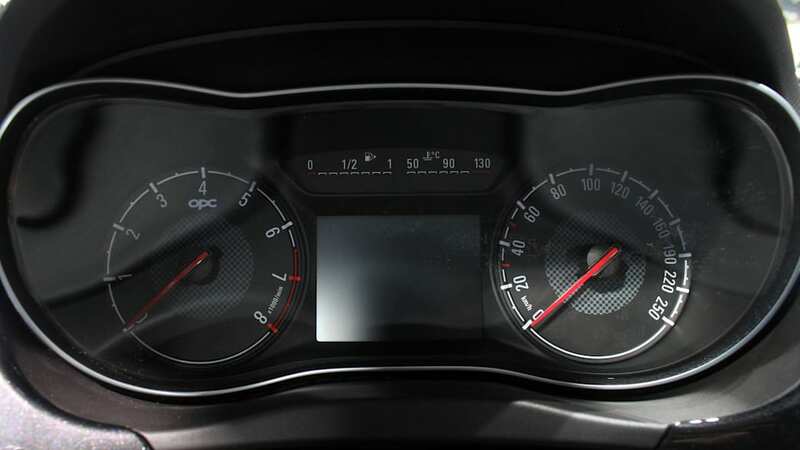 Opel's IntelliLink infotainment system is available as an option and brings the world of smartphones, both Apple iOS and Android, on board the Corsa OPC.